It’s 2019, yet women are more likely to get injured in a car crash. Partly because male crash test dummies are the standard. And even when a female dummy is being used, it’s often with a scaled-down dummy. As a result, most cars are safer for men. But Volvo Cars has collected crash data since the 1970s to better understand what happens during a collision – regardless of size, gender, or body shape. This has made it possible for Volvo to design its cars in a way that protects both men and women equally. 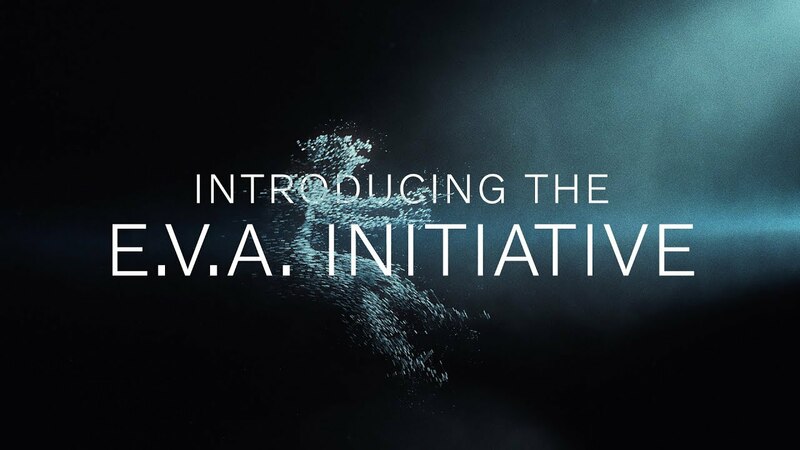 In a global campaign called The E.V.A. Initiative, we’re now sharing this research to improve gender equality in all cars. By making it available for anyone to download, we hope to help other automakers to produce cars that are safe for everyone. Because we always put people first.